NEW CUSTOMERS - GET YOUR FIRST MONTH FREE* Ask For Details. 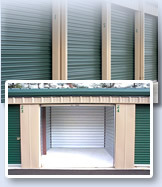 Welcome to Village Storage of Raymond, Maine! We are a new facility, with 24/7 safe, secure and affordable accessibility. Phase one of the facility was completed in 2000 with an eventual expansion in 2006 bringing us to our current size; offering many sized units from small to large, and for any need. 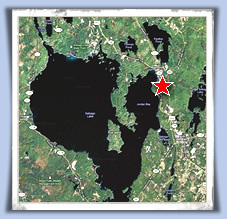 We are conveniently located in Maine's lakes region; with monthly, 6 month and pro-rate move-in rates for all units sized from 5 x 5 to 30 x 60. Call us today at (207) 655-2449 for further information. • Make room for new or updated files, while storing older files safely in one central location. • Affordable storage for out of season merchandise or new arrivals. Copyright © VillageStorage.com. All Rights Reserved.